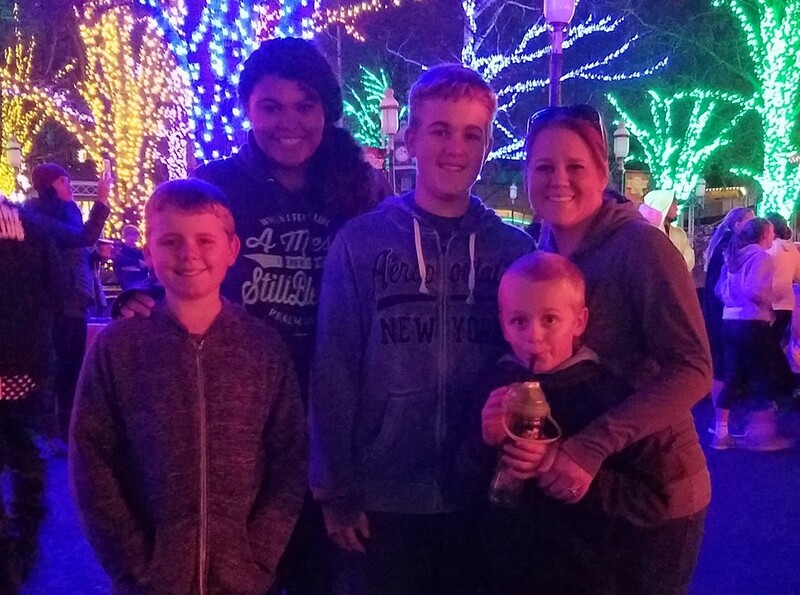 Rob and Tisha Roy currently live in Alton, Illinois with their three boys, Reagan, Ryland, Ross and “adopted” daughter Rose. Tisha has attended Bethel all of her life.! Her husband Rob, Pastor Roy’s son, actually first met Tisha during a missions service at Bethel before they came to pastor! They both attended Ozark Bible Institute. Tisha is currently a music teacher at Gateway Legacy Christian Academy in Glen Carbon, Il and has been the music director at Bethel since the end of 2004. Music is her life! 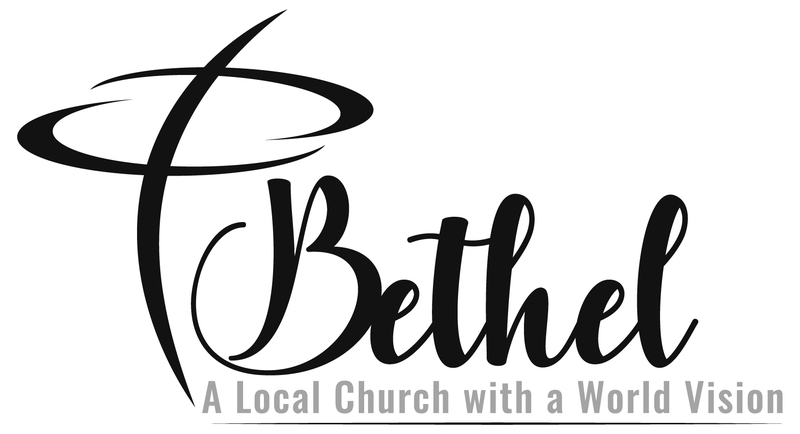 They love Bethel with all their hearts and believe that you will too!